While things are still cold as winter, it is "legally" spring in Canada. It is the moment of the year where, people who struggle through the winter, feel the most positive: "At least 8 - 9 months to the next big snowfall". Although I particularly love snow, driving (carefully) on top of it and skiing, it is OK to take a break and start enjoying the "above zero." April has arrived and with it, the 2nd month of the year with Most sales, right after July. 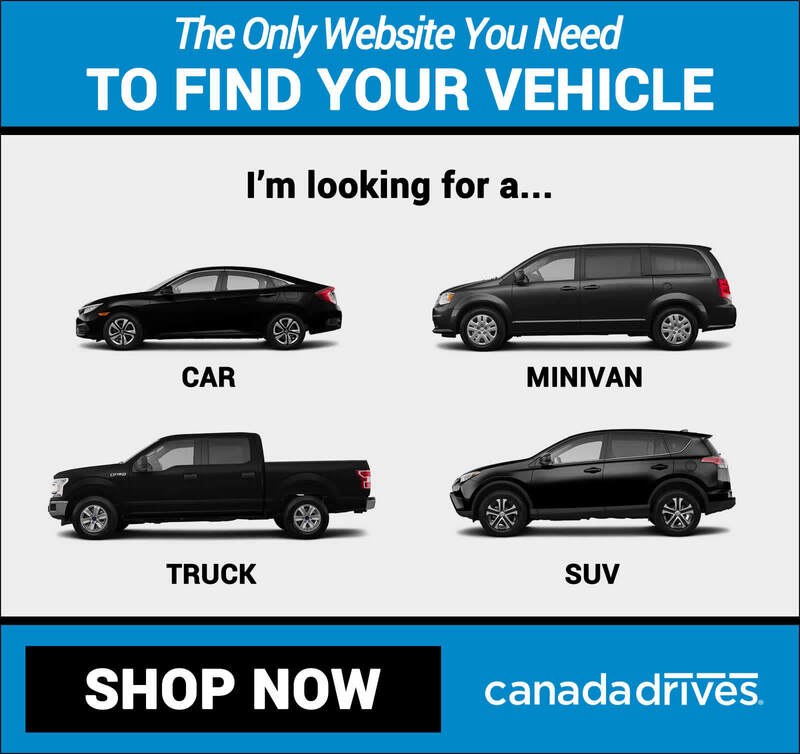 Following, the top & best new car deals in Canada for the month of April 2018. Both historically and on average, taxes returns, the feeling of "enjoying the forthcoming seasons" and the average stable market status where most 2018 models are already out, help us, consumers, to feel more confident on jumping into dealerships to decide. That, plus the fact that while July is the top-selling month of the year and we are only three months away, many dealerships call clients with only three payments remaining with perfect deals to avoid those if a new car is taken. If you want to read more about the overall sales behavior over the year, I suggest you read my "year trend sales" article. So, adding to the previous paragraph, it is also a fantastic moment for manufacturers to launch new models. I saw both the Kicks and the Kona at the 2018 Montreal Auto Show last January and these both seem very promising. The crossover "battlefield" is getting filled up with alternatives to the initial Subaru Crosstrek that has been leading the battle since, but with very close runner-ups at this point. While both models are not available yet, these are expected to arrive in the next couple of months, so you can subscribe and stay up to date with the latest updates at both the Nissan Canada "Kicks" Updates and the Hyundai Canada "Kona" News Releases. As a point apart, I want to mention the newly redesigned 2019 VW Jetta. Regarding sales, the Volkswagen Group is the #8 manufacturer in Canada, right after Honda & Nissan Motor Companies. The Jetta had its peak selling in 2014 when more than 30,000+ units were sold, but since, it has been going down up to 17,000 units during 2017. The new 2019 edition is beautifully redesigned and full of state of the art features. The All-new 2019 Volkswagen Jetta seems scary for competitors in the compact vehicle sector. And the Honda Civic, the top-selling car in Canada, completely redesigned two years ago and with an impressive prestige of ranking #1 for 20 years in a row is back again with a fantastic price. The LX (CVT) model can be leased for 338 CAD/month tax inc. when signed for five years and for a total of 100,000 km. Every year, between 60,000 - 70,000 new Honda Civics are sold in Canada. Featured last month, the 2018 Accord LX Sedan starts at 420CAD/month tax. inc., with 20,000 allowed km/year and a total term of 60 months. While not as popular as the Civic, around 14,000 - 18,000 units are delivered every year in Canada and the impressive amount of 300,000 to 400,000 in the U.S. while it is way more popular than the Civic (the opposite of Canada). During the past decade, Volkswagen has been growing steadily at an outstanding rate. 10 years ago, around 40,000 vehicles were delivered in Canadian soil, while last year alone it was about 115,000 (almost three times). Main reasons: German vehicle's prestigious performance during winter conditions, reliability and why not, the ties between Canada and Europe. The Tiguan makes it once again in the top of the charts. This new redesign by Volkswagen has made it boost to reach double the level of sales than the previous year. That is just incredible. The new 2018 Tiguan starts at 447CAD/month tax. inc. for 60 months for the Trendline FWD. Most VW Group sales in Canada are backed up by the Tiguan, where for multiple reasons the brand is way more popular than in the U.S. mainly because incentives for local manufacturers are better. And the Atlas is, for the 5th month in a row, the top mid-size/full-size SUV deal. Although a little bit more pricey than last month, it starts now at 533CAD/month tax. inc. for 60 months. A good option is to evaluate the 4 years lease term as the Atlas warranty is offered for the entire 48 months term. The new Volkswagen model has been selling so much that it is even hard to find it in stock and most dealerships have to sell the demo or the showroom one, to fulfill the enormous demand. If you want to read more about the actual 2018 SUV alternatives available in the market, please refer to the main article about it. Luxury vehicles... there are always lots of good deals to choose from, and it is actually tough to come up with the best alternatives, but for sure, the following are the top ones for this month: the 2018 North American SUV of the Year & the top Luxury SUV rolling out there in Canada, the Q5. Reviewed recently by TheStraightPipes, the Volvo XC 60 won the 2018 North American SUV of the Year, ahead of the 2018 Navigator that was supercharged this year. The XC60 can be leased for 36 months starting at 806CAD/month. The Q5 is crazy popular. You see it everyday and everywhere. 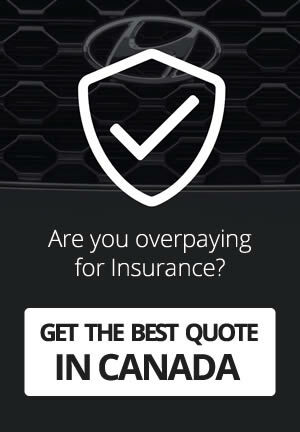 For the fourth time in a row, we have it ranking again as one of the most popular requests at LeaseCosts and one of the best prices available: 785CAD/month for 36 months. 10+ Offers starting at 633 CAD/month tax. inc.